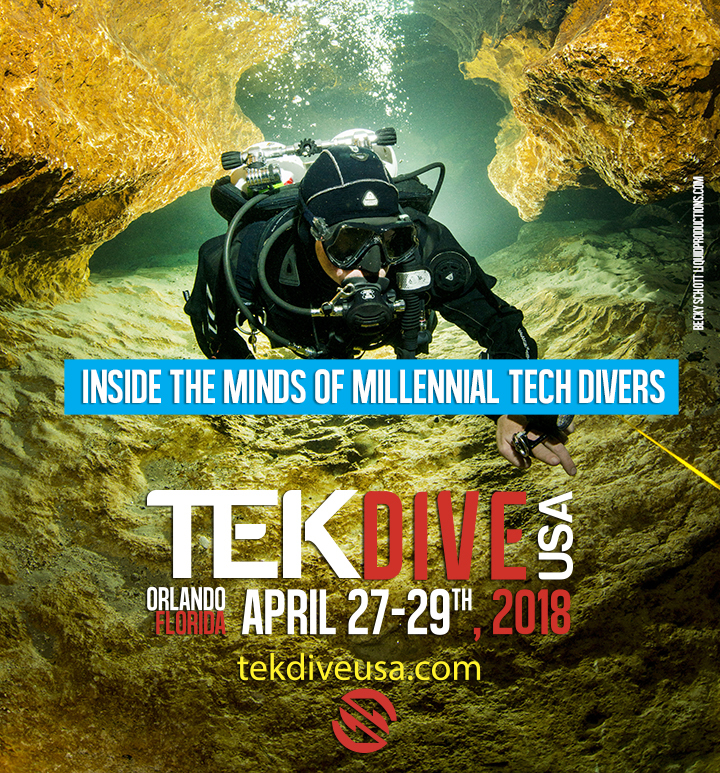 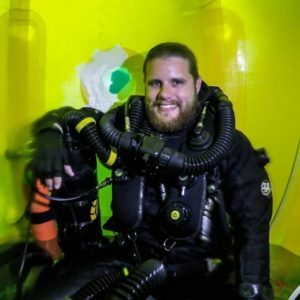 Talk with a panel of professional explorers, underwater archeologists, tech instructors, manufacturers and photographers about how they’ve progressed from a young age and made a career in the dive industry. 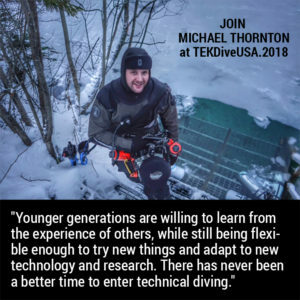 Hear about what inspired them to keep moving up in technical diving and the different paths that got them started. 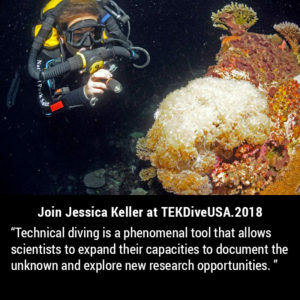 The Panel will discuss ideas on how to inspire the next generation of divers, internships, scholarship opportunities and mentoring. 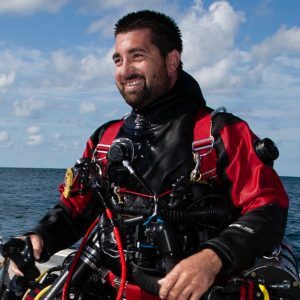 Hear about how to start technical diving, and the best way of getting younger divers interested in not just diving but advanced diving. 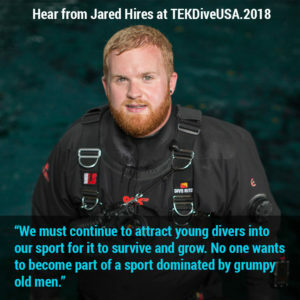 It is possible to do it at a young age and the panel is excited to share their stories and experience to help others take the first steps into a world we all are passionate about. 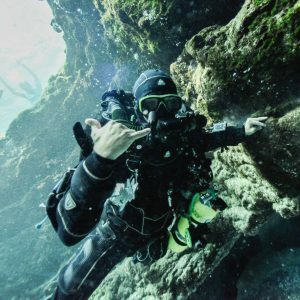 Get to know the panelists by clicking on their profiles below.